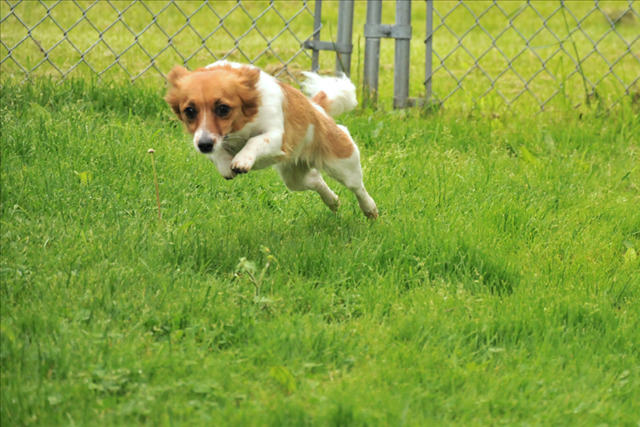 We offer a safe, clean, comfortable environment and the personalized attention that your pet deserves. 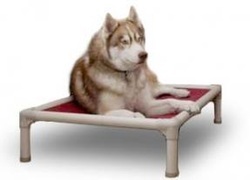 Our dens are spacious and bright with Kuranda beds for your pet's comfort. Air conditioning or heating is provided for your pet's comfort. Soft music and daily exercise and snuggles. We also provide Purina Lamb & Rice as a house food or you may bring your own from home. 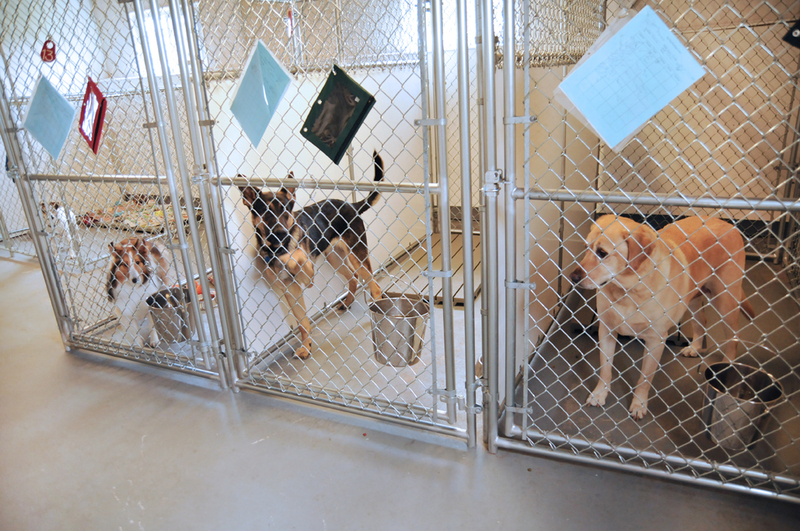 We can refrigerate and/or micro-wave to your pets' taste. Included in your daily board price is three exercise periods per day. Our outside exercise area is sheltered from the elements with roofing. Additional activities can be scheduled in our large play yard or in our new indoor play room. 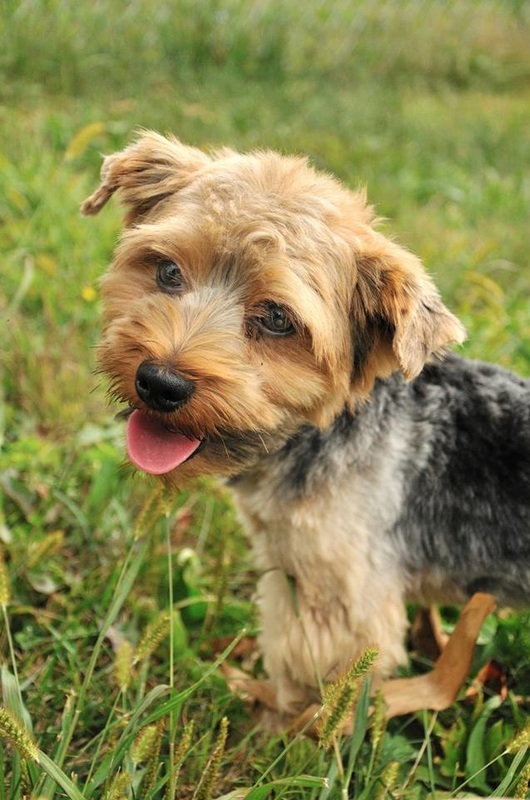 Grooming or nail trimming can also be scheduled..
​Canine influenza is recommended, but not required. Talk to your vet for more information. Although the chance of your pet needing medical care while you are away is unlikely, emergencies can happen. Every owner must provide emergency contact information. In the event the owner cannot be reached, we need contact info of someone close by who can make decisions on your behalf. Advise your vet before your trip and authorize treatment and payment in the event that you cannot be reached so we can act according to your wishes. Most veterinarians require prior authorization from the owner in order to treat your pet in case of an emergency. Please note: A boarding guest is charged a full day for the day they arrive and each succeeding day. If your pet is picked up before 10 a.m. on the day they depart, you will not be charged for that day. We charge by the calendar day, not by the hour or half days. Each below is offered at $5.00/15 minutes. Activities can be added on when you book your visit with us. All activities are one-on-one with our staff's complete attention. Business Walk - A leash walk encourages quieter pets to exercise and stretch their legs. Indoor Playroom - Especially good for our smaller guests, our indoor comfy lounge sports a futon for snuggling and belly rubs, squeaky toys and lazer light games! Designed to help pass the time for our boarding guests. 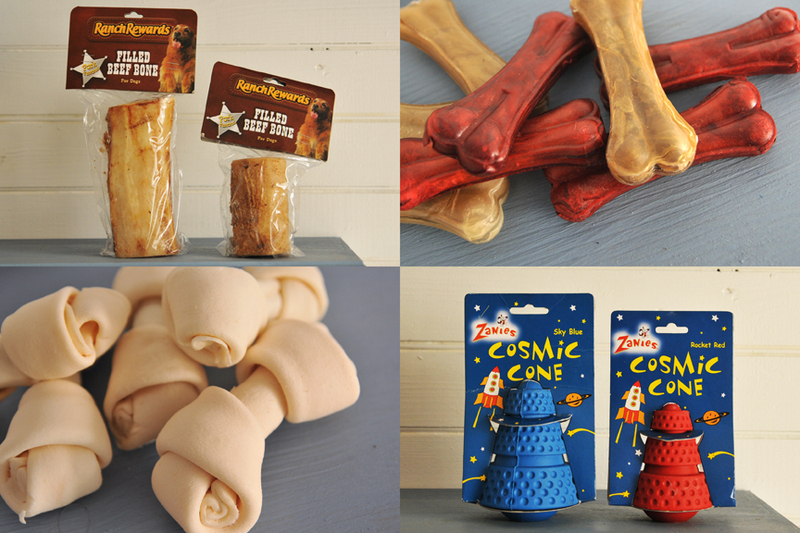 We stock a variety of tempting healthy snacks: Rawhide, filled bones, frozen yogurt, pupcicles. We also have Cosmic Cones which are filled with cheese every day that your buddy can take home after his visit. 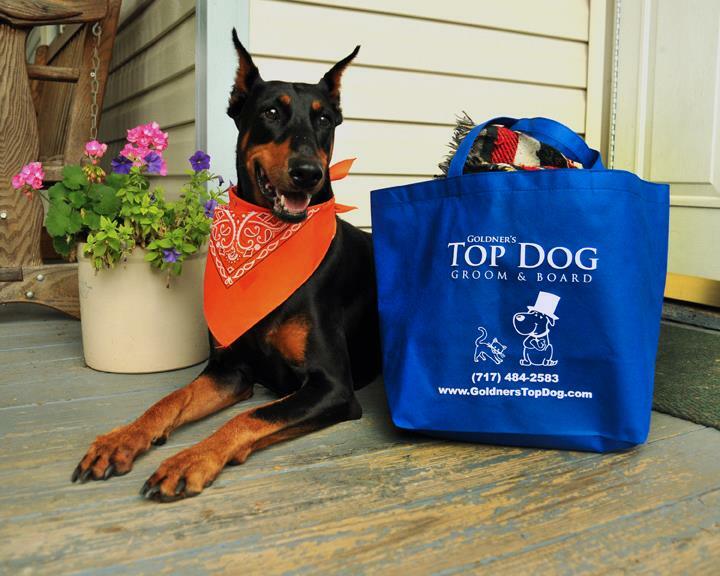 Every dog at Top Dog receives a dry bath before going home, so they come to you smelling fresh. They also receive a bandanna, and a personal tote bag for their belongings.